Ohkay so, a Hum TV drama Tawaan is written by Rahat Jabeen, directed by Syed Wahab Jaffri & produced by Momina Duraid Productions & it happens to be one of my favorite dramas of recent times. Since I enjoy watching Tawaan so much, I wanted to write about it because I didn’t want it to go unnoticed. Tawaan in simple words is a feel-good drama, even though it does come with its dose of sadness & fair share of melodrama but overall, the characters as well as the story make it a treat to tune to. At first I didn’t watch Tawaan so vigilantly, but later it grew on me & I found myself looking forward to its episodes every single week. Tawaan can be classified as a drama which is simple but is done really really well that is why it hits home for me. Tawaan is a story of revenge. 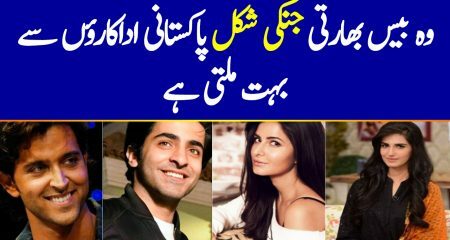 Shehroz (Emaad Irfani) & Mahnoor (Hina Altaf) were cousins who were engaged to be married. 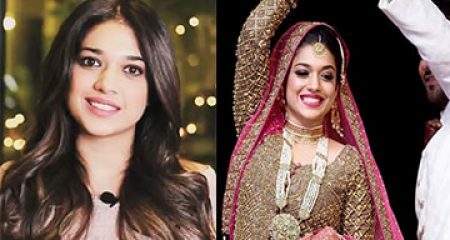 Since they both had lived in a joint family system due to their mothers Tabinda (Sajida Syed) & Shabana (Hina Bayat) being sisters, Shehroz & Mahnoor shared a very strong bond which eventually took a form of love & that is when they decide to get married. Shehroz’s father Irfan (Munawwar Syed) happens to be a lawyer who later fights all the legal battles for his son when he lands himself in trouble. 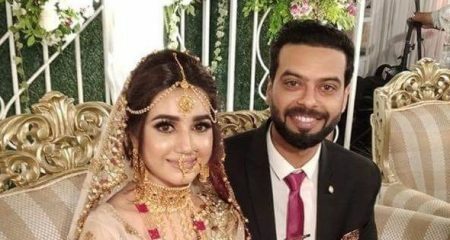 Then we have Maryam (Moomal Khalid), daughter of Wajahat (Farhan Ali Agha) & Tahira (Fazila Qazi) who is engaged to Zaman (Asad Siddique). Maryam feels passionately about her social work & because of that she takes it as her duty to help anyone in need. Maryam & Zaman happen to be two different people. 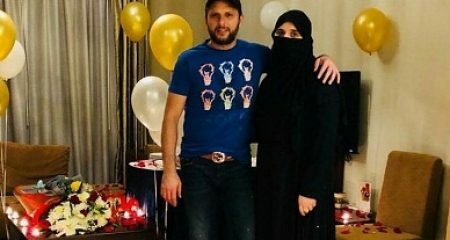 While being engaged to him, Maryam always feels this void in her heart which she thinks Zaman can not really fill. Zaman is conceited, arrogant & self-centred whereas Maryam is passionate, selfless & very giving sort of a person. 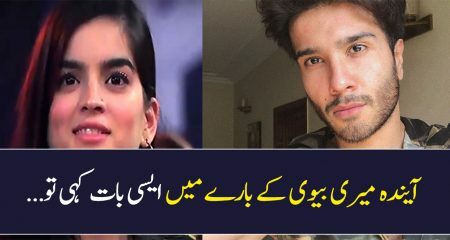 The night before Shehroz & Mahnoor’s wedding, Mahnoor tells Shehroz to take her for a ride & unfortunately, Zaman ends up hitting their bike & even though Maryam tells him to stop so that she can help them out, Zaman ends up running away. 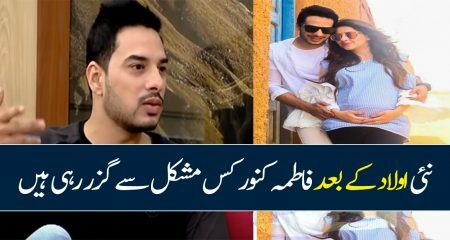 Mahnoor dies & that is when Shehroz’s entire life changes & that is when he decides that he will take revenge from the one who was responsible for Mahnoor’s death. What actually riles Shehroz up is Zaman’s attitude where he feels Zaman wasn’t regretful & showed absolutely no remorse. 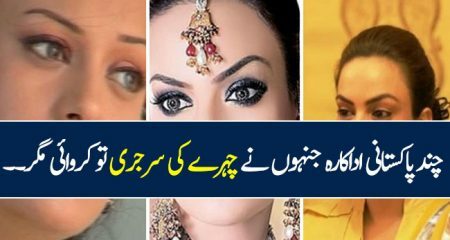 Maryam on the other hand is made to live in oblivion that Mahnoor did not pass away because that is what her family tells her while seeing her mental state after the accident. Unable to cope up with the loss of her daughter, Shabana loses her sanity & ends up in an old age home where she meets Maryam who tries to connect with her. 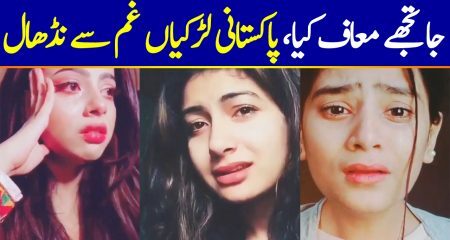 Maryam finds out that Mahnoor passed away because they happened to school friends & Maryam visits her home to meet Mahnoor after her wedding only to find out that she passed away & the couple that met an accident with Zaman’s car was of Shehroz & Mahnoor. This further drifts Maryam away from Zaman but he doesn’t let go of her too easily. Blinded by the revenge, Shehroz kidnaps Maryam to teach Zaman a lesson but then he can not bring himself to hurt her. 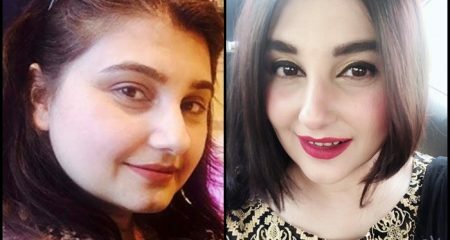 Shehroz leaves her but that tag on Maryam for being missing for an entire night causes a dent on her image & tarnishes her reputation. 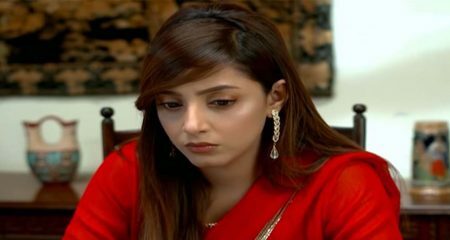 Maryam parts ways with Zaman but being someone who cannot stand rejection, Zaman makes up stories to call off the engagement of Maryam with some other guy. Maryam then slowly gets to interact with Shehroz & after spending time with his family & Shabana, she starts seeing him differently. Maryam starts understanding Shehroz’s pain & the fact that he suffered from such a huge loss makes her have a soft corner for Shehroz in her heart. Eventually one thing leads to another & the entire scenario changes where Shehroz ends up being the one who saves Maryam from Zaman, he kind of does it to redeem himself & to make himself feel better because after kidnapping Maryam, Shehroz feels guilty. Life changes completely & after facing rejection Maryam proposes to Shehroz, telling him to own up to his mistakes & undo all the harm that he had caused to her. Reluctantly Shehroz accepts & that is when Maryam’s parents especially her mother Tahira thinks she is making the worst decision of her life. Maryam who had made up her mind sticks to her decision & she & Shehroz get married. Shehroz’s parents who were always fond of Maryam support Shehroz & tell him to forget about the past & start afresh. Slowly & steadily Maryam starts developing feelings for Shehroz but he lets her know that he can not give her a place in his heart because he still hasn’t forgotten Mahnoor & can not cheat on her. Maryam does everything to make Shehroz fall in love with her but unfortunately, Shababa doesn’t let Shehroz forget about Mahnoor. Fast forward to now, since Shehroz felt Zaman wasn’t punished for killing Mahnoor & walked away scot free, he has now assigned himself the responsibility of ruining Zaman’s life & making him pay for what he did by taking away everything from him. 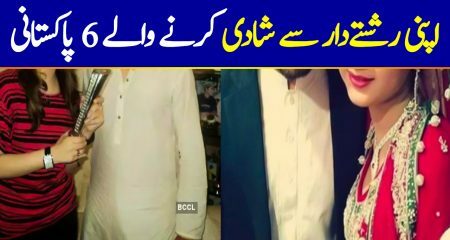 It is unfortunate that Maryam’s love & devotion didn’t change his heart & he allowed Mahnoor’s untimely death cloud his judgment so much that he is unable to see that the path he is walking on is wrong. Even though at first I did feel for Shabana but unfortunately not anymore because she is someone who is making sure Shehroz doesn’t settle down with Maryam emotionally by forgetting about Mahnoor. Every time Maryam tried to make Shehroz forget about his past, Shabana guilt-tripped him as if he was committing a sin. In Tawaan, the hero has turned into an anti-hero but still his reasoning & perspective is made clear which make his doings justified. 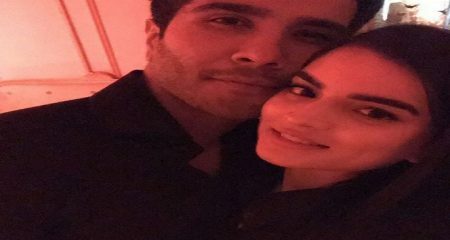 I do understand that Shehroz wants Zaman to pay for what he did & he wants him to be remorseful but I find him completely wrong for the way he is treating Maryam, a girl who left everything, moulded herself as per his liking, someone who wholeheartedly accepted his family & showered them with love & kindness, who stood by his side when her own mother doubted his intentions, but still, she is not good enough for Shehroz, good enough for him to forget about his first love Mahnoor. Yes, Mahnoor died a tragic death but to literally ruin your life over someone who is not alive anymore is uncalled for. I love the way the writer has written all the characters & the best thing about them is that they have kept the communication open. If it was some other drama Maryam would’ve never questioned Shehroz about what he was doing with Zaman but she did & this is the kind of relationship that she has shared with Shehroz right from the beginning where she was honest & open about her feelings & emotions. 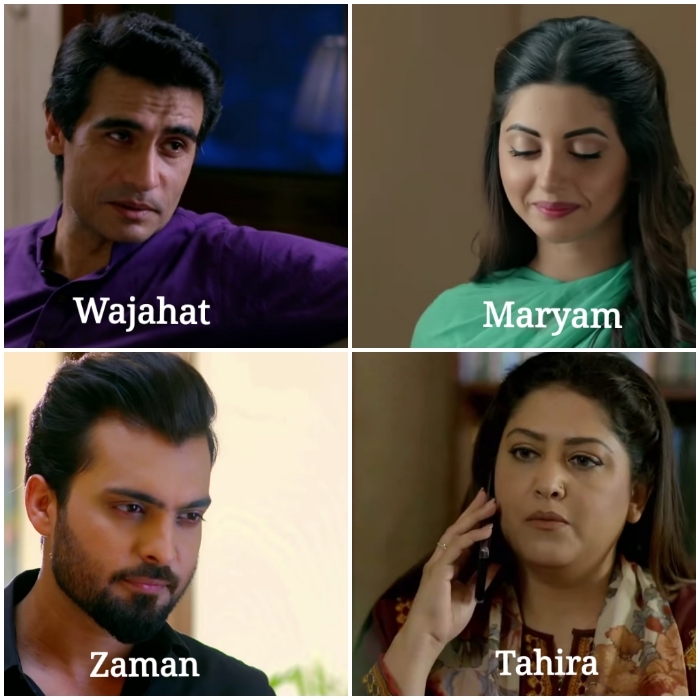 Same goes for all the other characters, Irfan never shies away from letting Shehroz know whenever he does something wrong, Tabinda always snubs Shabana & tells her to stop maligning Shehroz’s heart against Maryam. I love how everyone is just so honest & true to their feelings. I must also add, another one of my favorite aspects of Tawaan is the relationship that Tabinda & Irfan share, I love love loveee their banter & bickering. It makes their couple seem just so real & relateable, this is my most favorite part of any episode & I honestly look forward to their conversations. I loved how they showed the initial stages of Maryam & Shehroz’s marital life. They shared some beautiful & very sweet moments together which was the highlight of this drama. I must say Moomal Khalid & Emmad Irfani make a beautiul on-screen couple & their subdued chemistry is simply amazing too. Also, I like how Maryam’s father Wajahat has always been the voice of reason in her life & gas supported her through thick & thin. It is nice to see a father daughter duo like Wajahat & Maryam where the father has this confidence & faith in his daughter’s choices & is wise enough to respect his her decisions. 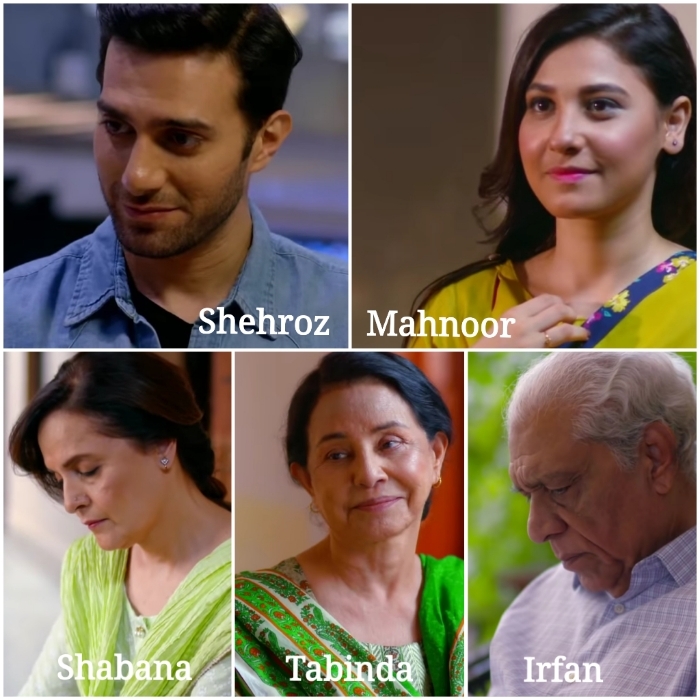 Maryam’s mother Tahira (just like Shabana) is another annoying character whose fixation with Maryam’s marriage in the initial episodes & hatred towards Shehroz in the later stages was bizarre. Tawaan is a wholesome journey, it offers you so much & despite having its fair share of sad & grievous moments it actually is a feel good drama. 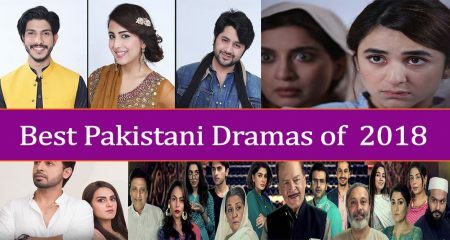 I remember during the scene where Maryam tells her friend about how her married life is so far, I got teary eyed because of the niceness of that entire scenario & that was new for me because we never get Pakistani dramas like these lately where there is so much positivity that you actually shed a tear. Tawaan has been well-directed & well-acted drama too. I love Moomal Khalid as Maryam, she is so graceful & perfect. She has done justice to this character who has so many shades, she can be polite but she has a voice, she will never allow anyone to walk all over her. She knows how to take a stand for herself & she maintains her dignity throughout. It is nice to see a character like Maryam who is so complete & sorted. Emaad Irfani never really convinced me with his acting in the past but in Tawaan, he has outdone himself. Trust me, if you haven’t watched Tawaan & are in a mood to binge watch any feel-good drama, then you must give Tawaan a go. Please share your thoughts about Tawaan & yes, I do intend to review it weekly till it lasts.